The future of health care calls upon the government, the medical profession, and patients to collaborate with one another to modernize the health care system. 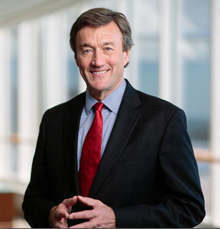 John Noseworthy, M.D., President and CEO of Mayo Clinic shares his insights in Modern Healthcare's Business News on how this collaboration will provide high-quality patient care while reducing costs. The government must modernize Medicare and the reimbursement model, allow us to innovate health care delivery, and fully fund the National Institutes of Health. As a medical profession, we need to provide a coordinated healthcare system based on patient-centered care rather than the currently fragmented delivery system. 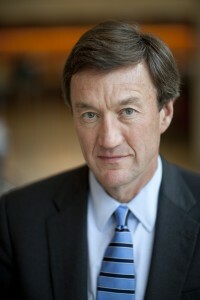 Patients must be more engaged in their health care decisions and take responsibility for their own wellness.